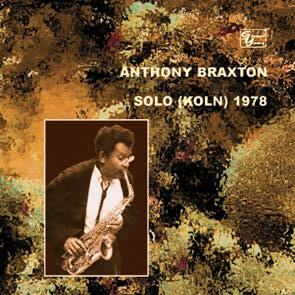 Saved from oblivion by Anthony Braxton himself this recording can't be more welcome, for at the time of the release other Braxton's solo CDs are mostly unavailable. But make no mistake: the thing that will strike your ears is how absolutely contemporary this music sounds. Recorded twenty four years ago it sounds as if it has been recorded today. It was a long concert, but we managed to save every sound by editiong out bursts of applause after each piece. Yet it happened to be the longest CD in the entire Leo Records catalogue: 78'02. Liner notes by Steve Day. P.S. : A book which also covers Anthony Braxton's music was published in 2005: Northern Sun, Southern Moon by Mike Heffley.